Every few years, it seems, Hollywood sees the phenomenon of competing movies crop up. Within a week or two of each other, two different studios will announce that they want to make a movie about, say, talking bugs, or asteroids, or friends who like to bang, and then the race is on. It’s a natural part of the business cycle, as studio executives identify and act on popular trends, cultural obsessions, or, possibly, a close friend that they’d really like to sleep with. And now, it’s happened again, except that in this case, the story being doubled-down on isn’t about incompetent mall cops or hard-drinking country stars, but one of the 20th century’s most shocking and pivotal instances of racially motivated violence. 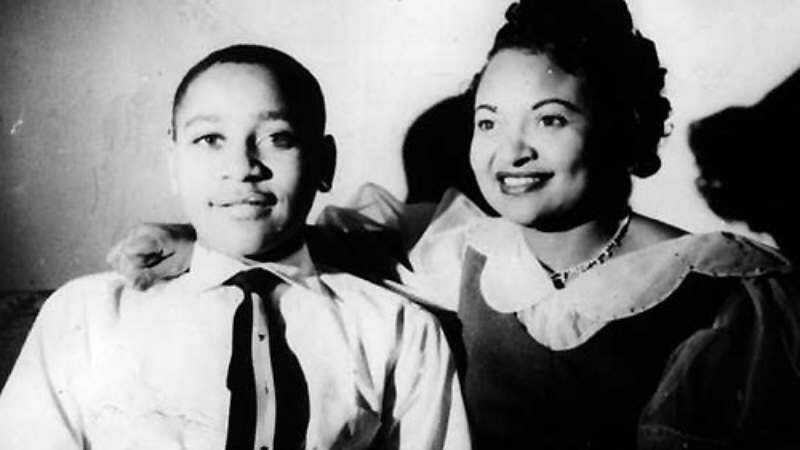 Skyland Pictures has announced that it’s producing a film based on Mamie Till-Mobley and David Barr III’s play The State Of Mississippi And The Face Of Emmett Till, a dramatization of the brutal murder of Till-Mobley’s 14-year-old son in 1955. The announcement comes just a week after Chaz Ebert announced her own film about Till’s lynching, based on Till-Mobley’s autobiography, Death Of Innocence. As noted above, such simultaneous announcements aren’t exactly uncommon—Ebert cited the current racial unrest in American cities like Ferguson and Baltimore as at least partial inspiration for her own film—but the fact that both projects use sources co-written by the victim’s mother is certainly an interesting wrinkle. The Face Of Emmett Till will be directed by James Moll, who won the Academy Award for Best Documentary in 1998 for The Last Days, his film about Hungarian survivors of the Holocaust. There’s no word yet on when Death Of Innocence will begin filming, but The Face Of Emmett Till is expected to begin production in early 2016. So there you go, fans of thoughtful explorations of the depths of human ignorance and evil: Let’s all gear up for the most sober, depressing race to the box office ever.